In an emergency, call 911 anytime, day or night. 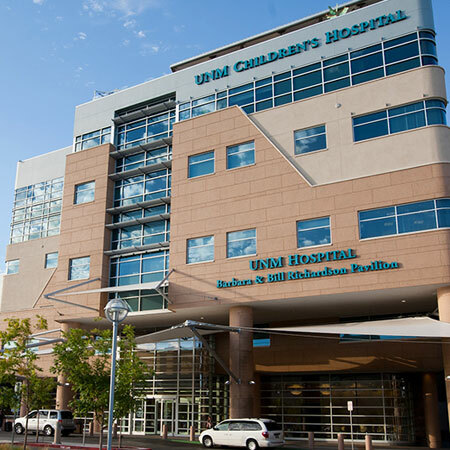 We have 2 locations: Adult Urgent Care and Pediatric Urgent Care. Both are at the UNM Hospital on Lomas Blvd. No. Urgent care is first come, first serve. It depends on how many patients are there, and how sick some patients are. A Nurse Practitioner will see you and treat your problem. They have advanced training in urgent care. These guidelines [PDF] should help you decide when to use our services.